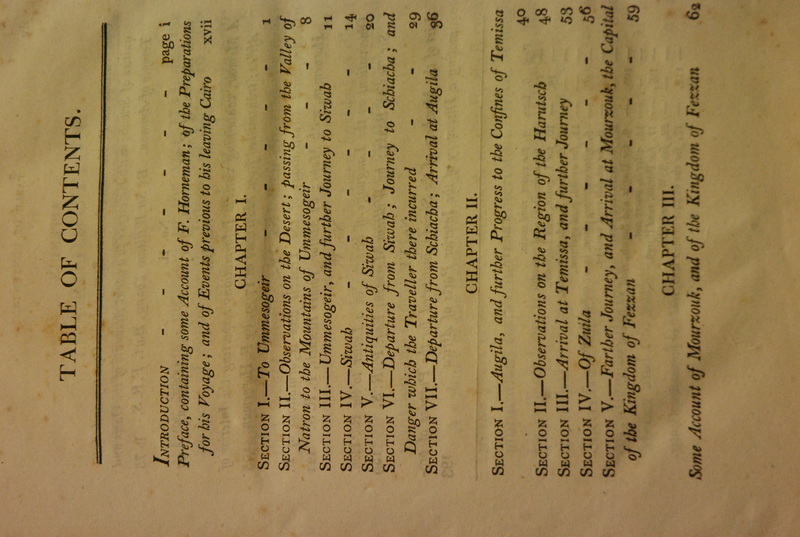 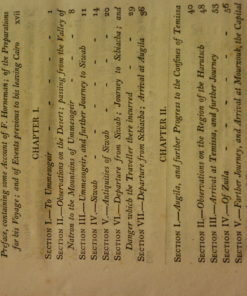 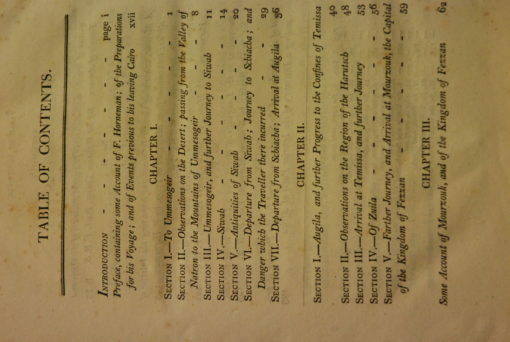 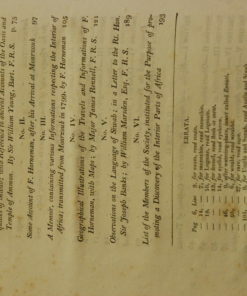 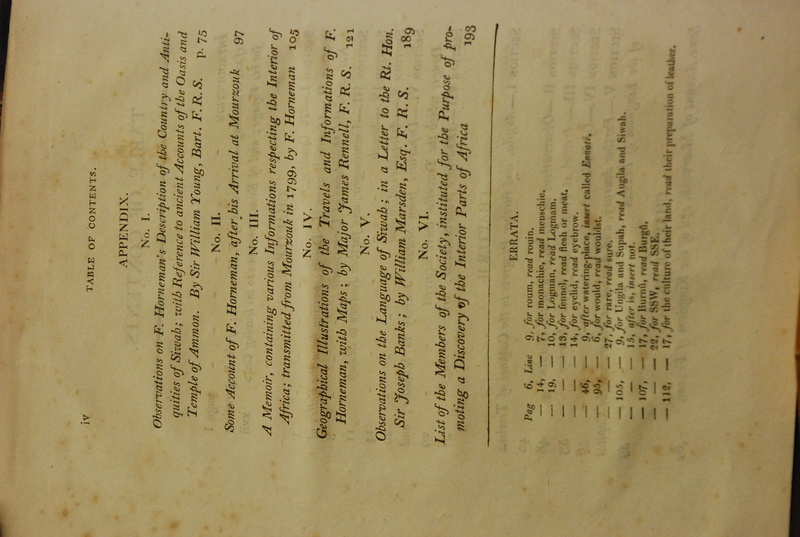 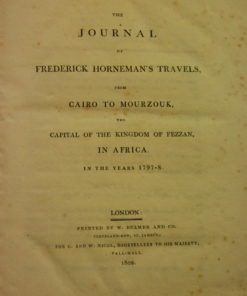 Title: The Journal of Frederick Horneman’s Travels, From Cairo to Mourzouk, the Capital of The Kingdom of Fezzan, in Africa. 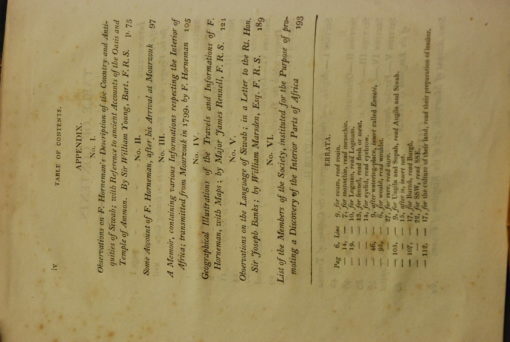 In the Years 1797-8. 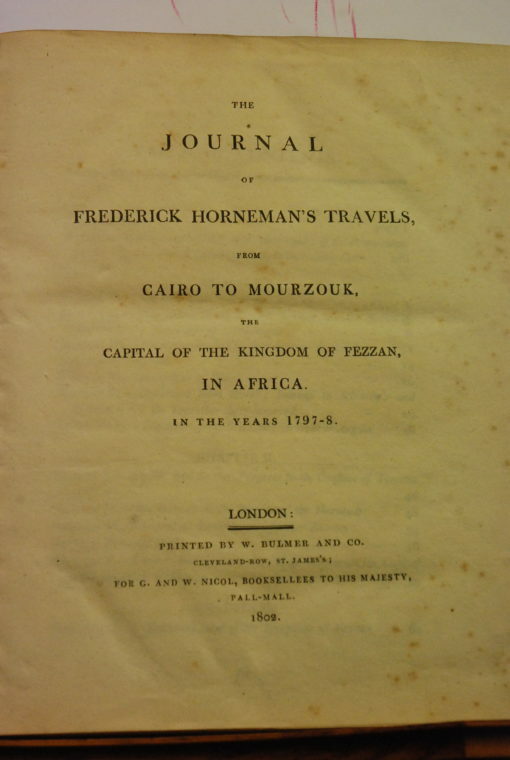 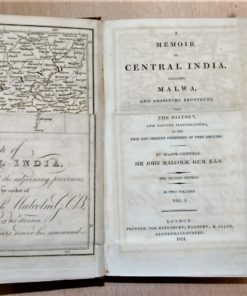 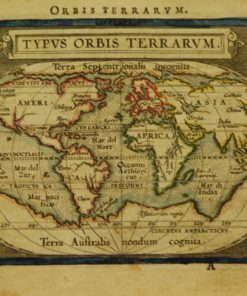 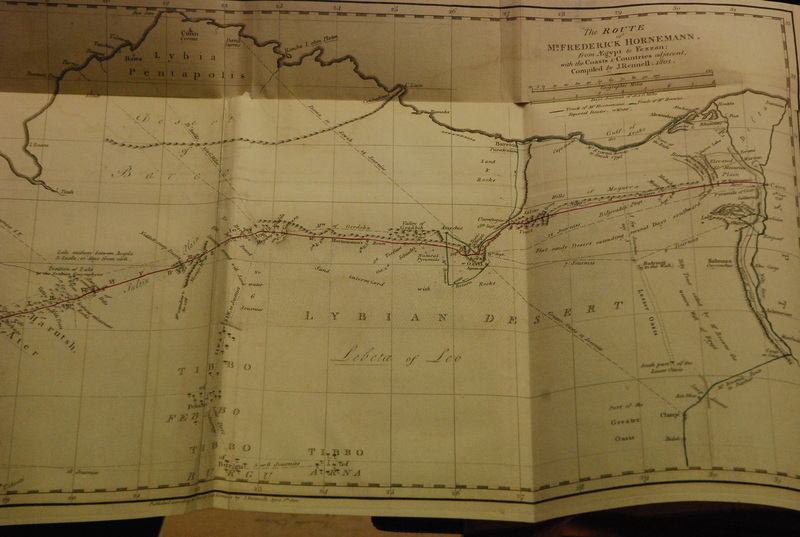 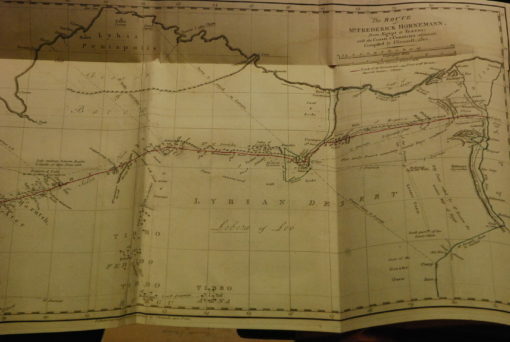 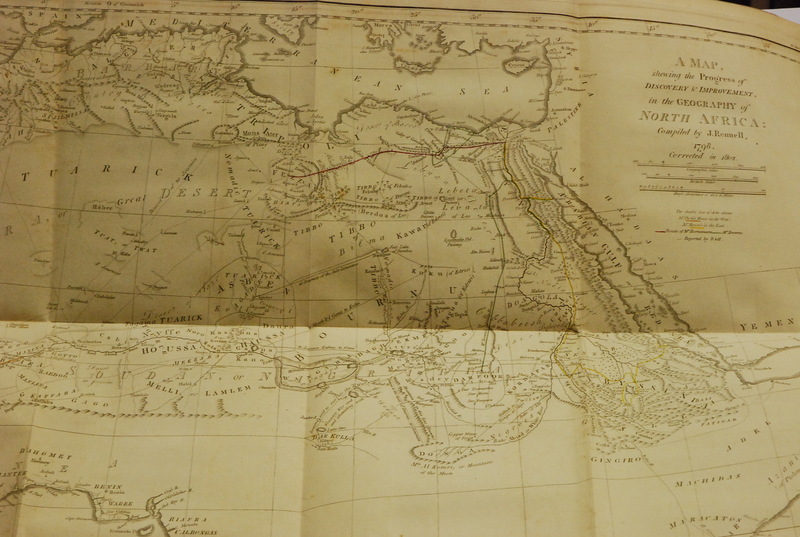 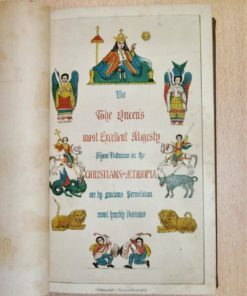 Notes: The Journal of Frederick Horneman’s Travels, From Cairo to Mourzouk, the Capital of The Kingdom of Fezzan, in Africa. 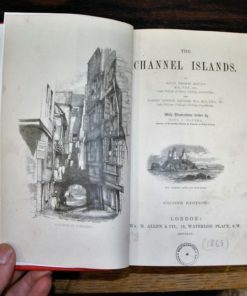 In the Years 1797-8. By Friedrich Hornemann, James Rennell and William Marsden. 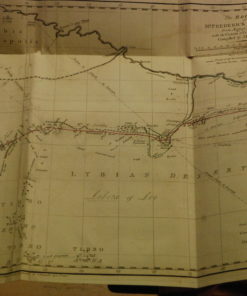 London, printed by Bulmer & co., 1802. 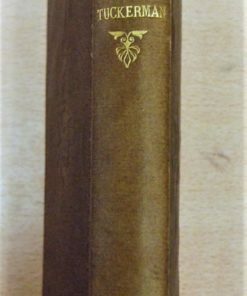 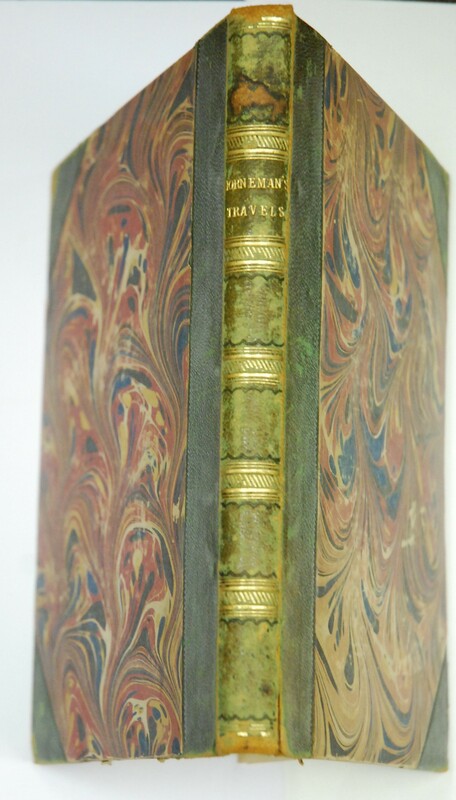 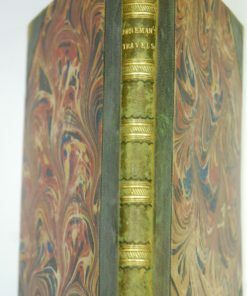 4to, contemporary green half leather and marbled cardboard, gilt raised bands and title on the spine, pp. 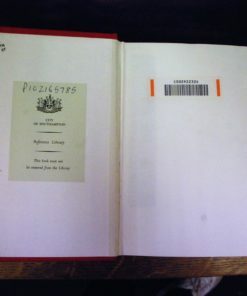 iv, xxvi, 195, 1 postscript leaf after page 188. 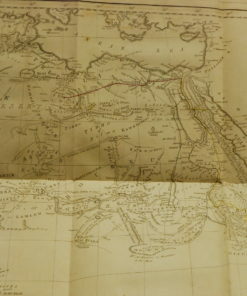 3 maps, of which two are large and folding. 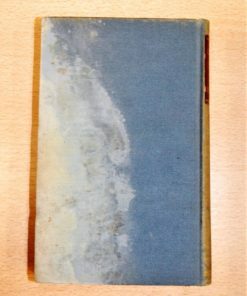 The binding is altogether worn but solid except a minor damage at the top of the spine. 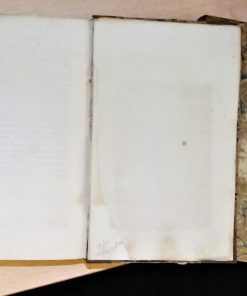 Quite clean inside, with only minor signs of foxing. 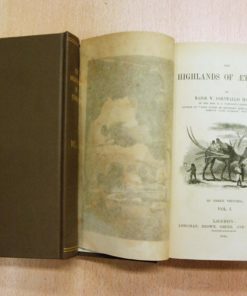 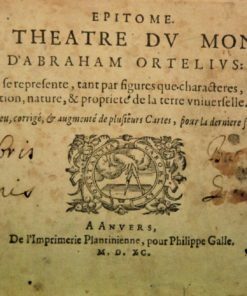 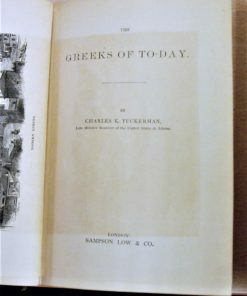 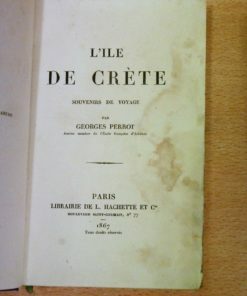 A very good copy of an incredibly rare work, of which there are none for sale online at present.